Division05 is the long-time moniker of Carey Smith, visual designer of 15 years or so. That’s me. Hi. Trained at CalArts by the leaders of postmodern graphic design, I’ve built a career of visually-driven storytelling to give clients that thing they didn’t know they could have. Over the last decade or so, I’ve also been helping other visual creatives, mainly in the motion graphics industry, think about their own work through direction and informal critique. 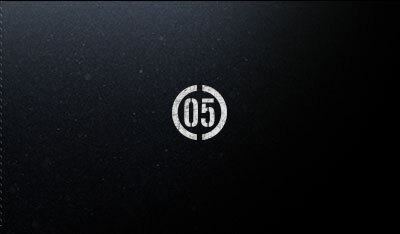 Division05 is, on the one hand, a collection of my work. And on the other, more interesting hand, it’s a forum for helping creative people find satisfaction in their own work. The content I’m making for those people will cover a wide range of topics and will rarely be technical in nature. Technical is not my bag. But I hope that the stuff in my bag is helpful in a way that the tutorials we’re all used to are not.